After my second child was born, I joked around that I couldn't have any more kids, because then I'd have to give up the third bedroom which was my sewing room. Joke is on me, since baby #3 appeared on the horizon. I haven't given up my sewing room completely, but it's looking much different these days. My bookshelf of novels isn't here anymore. The desk portion of my Ikea Expedit is against the wall and therefore slightly less functional. My coverstitch is basically inaccessible. I've purged a lot of sewing notions and fabric. And now this room features a diaper changing station and baby swing (and yes, that is a baby doll in the swing, my 13 month old likes to put it in there and it's crazy adorable). 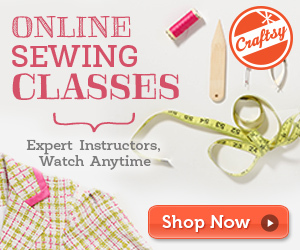 I've written before about the challenges of sewing consistently when you have small children. It was an adjustment going from one child to two, and I expect just as big of a leap going to three. The baby swing effectively blocks me from sewing at all (but if you've ever had a newborn and a swing then you understand how vitally important a swing is!). I have a few small projects already cut and waiting for any snatches of time I might have, but I'm not going to get hung up on it. Expecting to sew and then having those expectations not met is quite a bit worse than having low expectations. That might sound depressing, but I have a feeling that fellow mothers will know what I mean. Thanks to the diaper changing area, I will have an excuse to come in here multiple times a day. I can look at my pretty fabric and the room I painted and decorated myself and feel happy. I can remember that this time is fleeting and I'll be back at it soon. If the blog gets a little quiet, I know you'll understand, and you can check in on me via Instagram. I will still be taking special requests from sweet 4 year olds. Me Made May 2016 forced me to branch out within my closet. 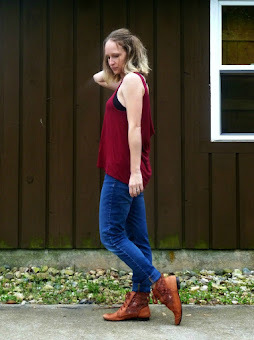 My goal was to wear one handmade item every day, without repeats. 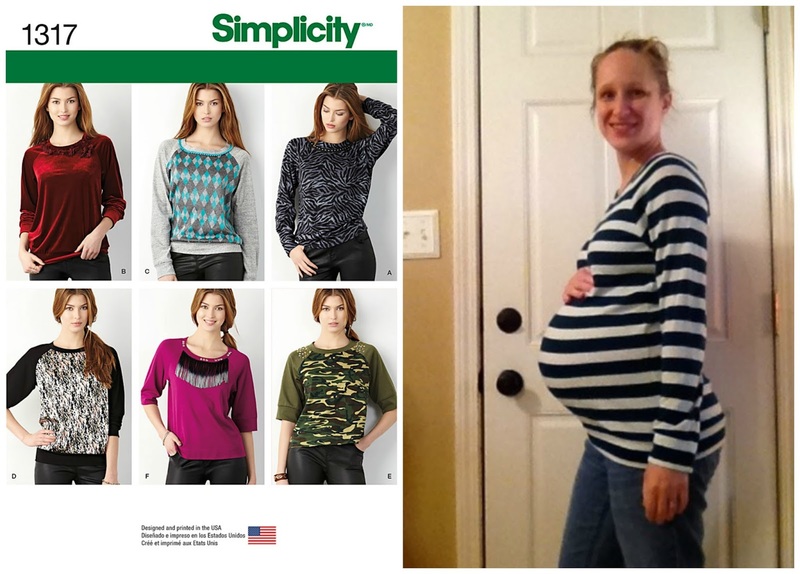 That got tricky when I exhausted all my clothes that came from maternity patterns. But I was pleasantly surprised to find that a lot of other patterns worked for me anyway, even if they weren't specifically for maternity. 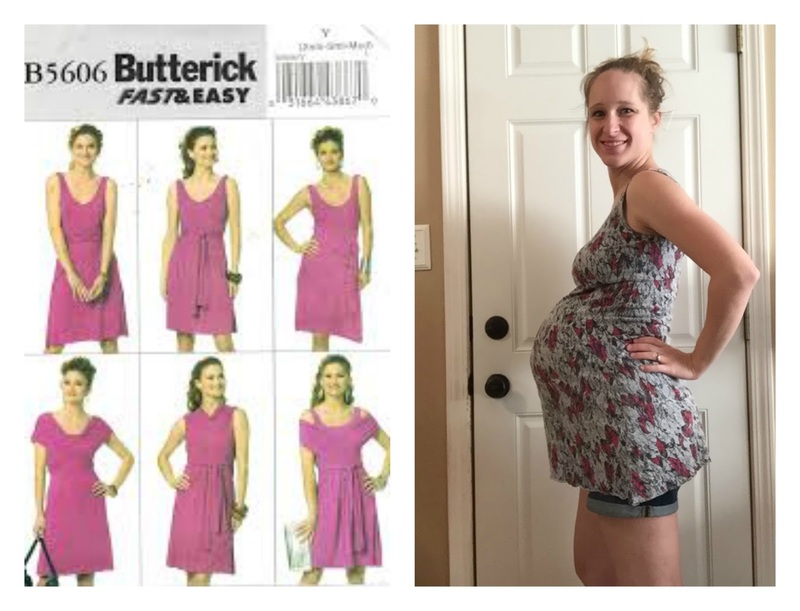 I've now been pregnant in every month of the year except July (and that's coming) so hopefully this post will help out all you sewing mamas when building your own handmade maternity wardrobe. 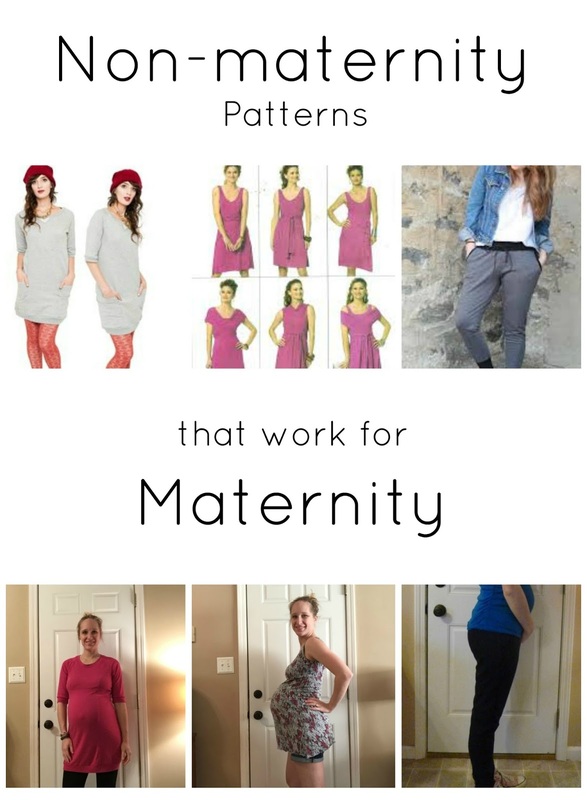 This pattern is just a bit of a cheat to make it work for maternity, but nothing so complicated as a full on pattern hack. The only change I made to this pattern was to lengthen it. The side seams are straight, so you could do it with your eyes closed. Make sure to use a stretchy fabric like this sweater knit. A low-stretch fleece won't cut it. 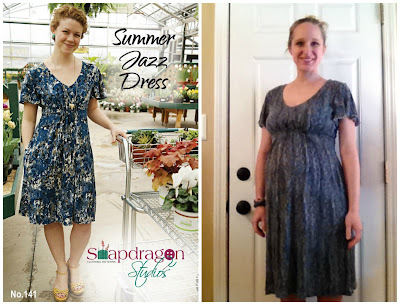 This Summer Jazz Dress, by Snapdragon Studios, was originally made when I was not pregnant. I found that the flowing drape and drafting worked perfectly with a baby bump, so I've worn it through two pregnancies as well. No modifications needed, but it's worth nothing that mine is made in a drapey knit, not a woven. 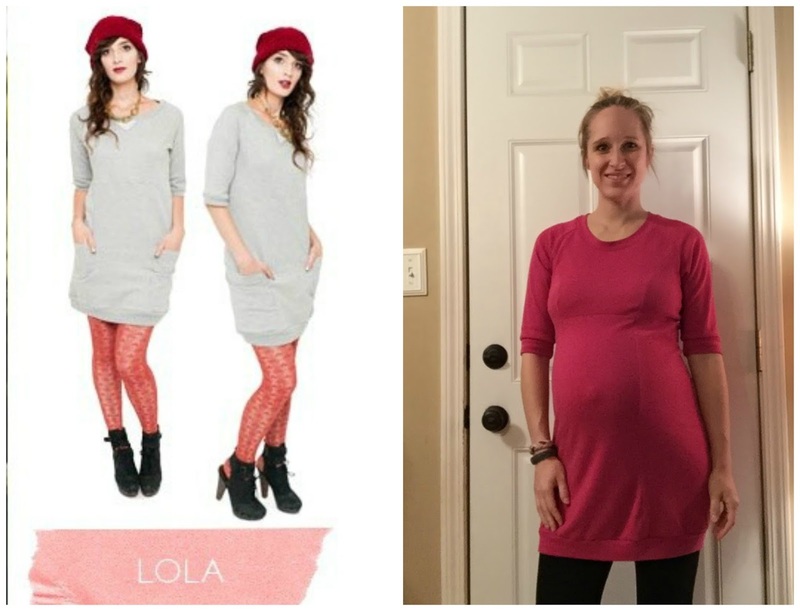 Hands down, my favorite double-duty pattern is the Lola Tunic by Victory Patterns. I have three of these, and I even gifted one to my mom for Christmas a few years ago. 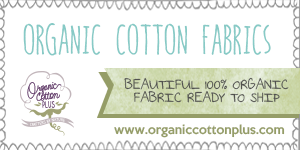 It can be made in a variety of fabrics, from fleece to interlock. 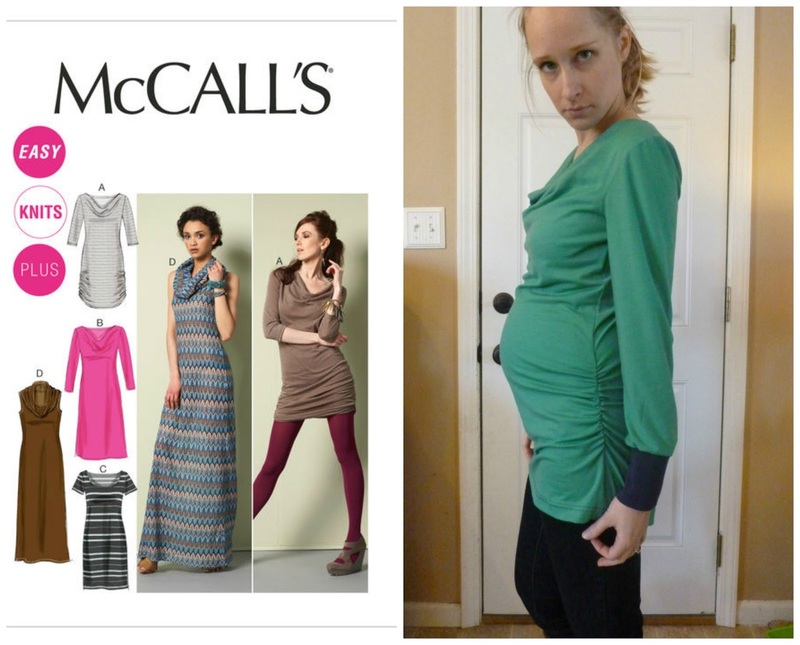 I can't wear the fleece one while pregnant, but this stretchy interlock expands with my belly easily. Secret pajamas, as they say. 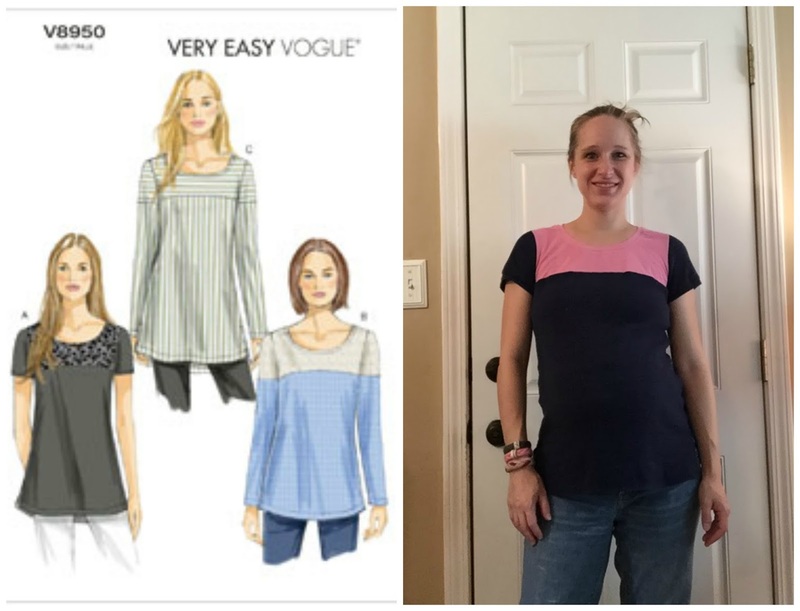 An older pattern, Vogue 8950 is drafted long and with some ease around the hips, making it work surprisingly well for maternity. My version is made from sweater knit with a decent amount of stretch. 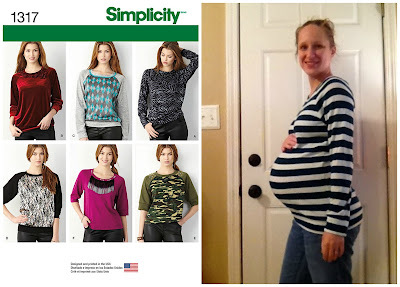 Something less stretchy like regular jersey would probably work earlier in a pregnancy. I'm pretty sure my husband hates this garment. It's not much more than a sack, really, but that makes it insanely comfortable. I've had it for years and years and it never makes it far from my rotation. This photo is actually from last year's Me Made May, a few weeks before H was born. 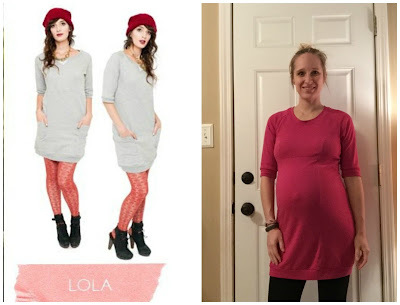 This pattern surprised me this year when I desperately pulled it from the closet and prayed that it fit. 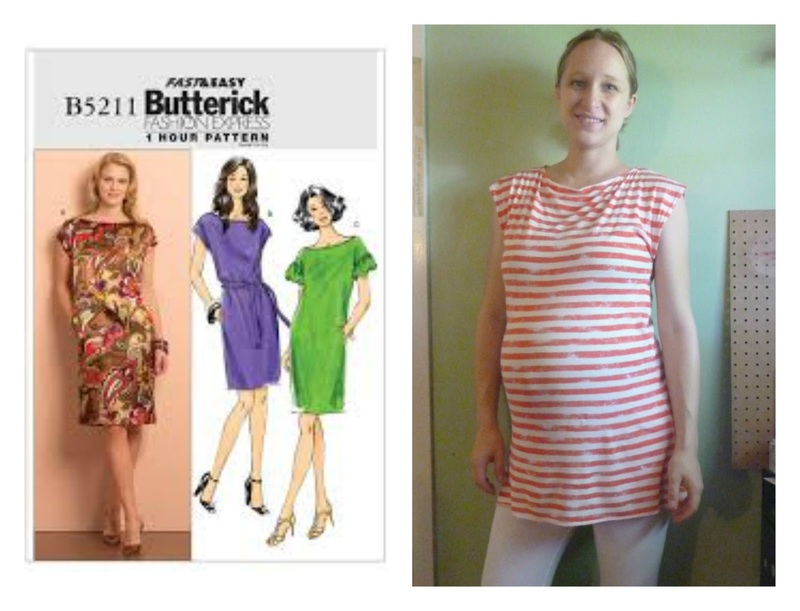 Another mostly-sack dress from Butterick, it does flow away from the body and gives extra room around the middle. Mine is a tunic and shorter than recommended, so possibly in a true dress it wouldn't look right. All I know is that it will be first out of the dryer and onto my body, every time! Stylish knit pants with an elastic waistband and drawstring? Yes please! 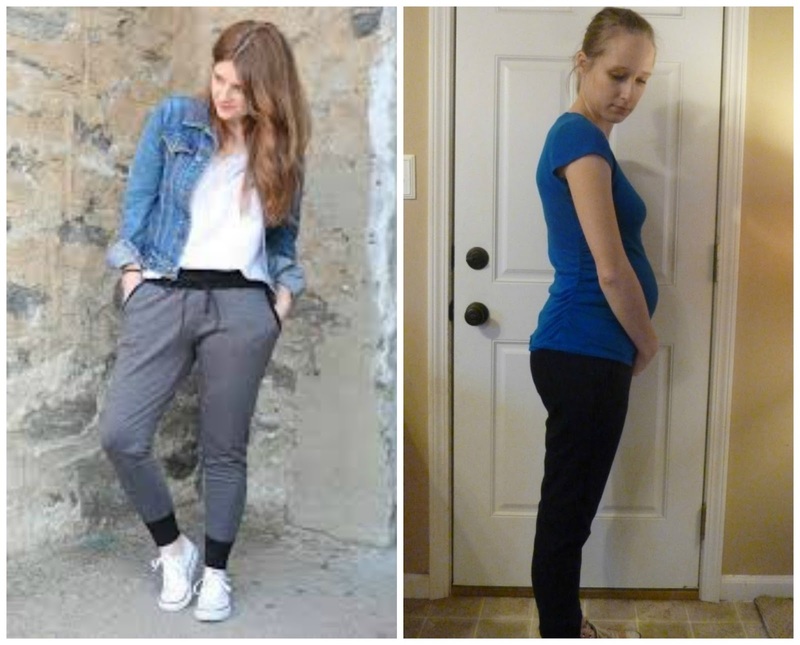 I'm only a little bit preggo in the above photo, but if you're having a winter baby then you need a closet full of Hudson Pants. McCall's says this pattern is "suitable for maternity" which is a lazy way of putting it. Again, fabric choice is crucial here and you need something with good stretch and recovery. The cowl neck version of this pattern also works for nursing, so it's a win-win-win. Any other patterns I've missed? Even though I've spent the last two years amassing a maternity wardrobe, I admit I'm looking forward to ditching it. I'm glad that I have so many pieces that will work even after I'm done with babies. If you want to check out all my true maternity makes, including hacks of patterns like the Renfrew and Plantain, click on the maternity tag in the sidebar. I've said before that I'm not a fan of making special occasion outfits for my kids. Once in a while is fine, but I get much more joy from making the mundane, every day items like pajamas and play clothes. AB was due for some new summer jammies, so I dug through my stash of patterns and fabrics and came up with some great stash-busting items. I made four pairs of shorts and have cut four tops. So far, only one top has been finished and all the shorts. I'm leaving the rest of the tops for post-baby time, when I may not have time to cut but I should have a few minutes here and there to sew. But all the tops are the same, so you get the idea. The top is the Classic Cami from Peek-a-Boo Pattern Shop. I've made this once before out of French terry, for wearing under tops during the winter. For this summer version I used cotton jersey, leftover from my bridesmaids' dresses. The blue trim is cotton/Lycra knit, also from my stash. I made a size 3T/4T, deepened the armholes a little, and added 1" to the length, as AB consistently outgrows length before width. The cami is cute, but I LOVE these shorts. 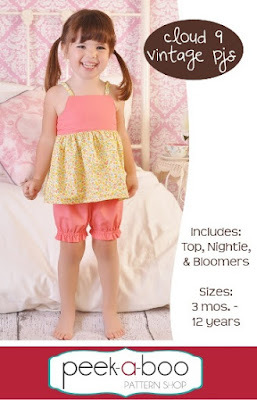 In the past I've always dressed her in knit pajamas, and I usually use the Alex and Anna Summer PJs pattern. But I got this notion to make woven shorts and I had to see it through. I used the free Day Camp Set pattern because it's a simple woven short. I made size 4T and shortened the length so that the inseam is 2". All four of these fabrics had been lingering in my stash for ages, and since I rarely sew with wovens they might have lived there forever. It felt really good to use up these small pieces for something so cute! The blue stripe was a voile from Fabric.com, the orange half-circles is from Jo-Ann's, the flowers are voile from Girl Charlee, and the white eyelet is from a garage sale. But the best part is these adorable tags I sewed into the back. AB gets concerned when she can't find the back and dress herself, so I knew I needed tags. I randomly found this twill tape at Jo-Ann's, in the quilting section of all places. I only put them into the shorts, not the cami, because the cami is actually the same front to back. I know the green tops won't exactly match all the shorts, but kids don't really care about that. There's room to grow in these and they make me happy to look at, and AB seems happy to wear them. Stash busting for the win! Looking for more woven PJ inspiration? 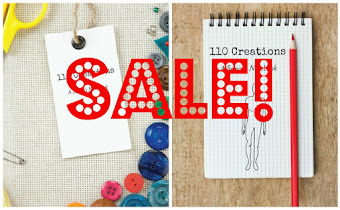 Check out the Cloud 9 Vintage PJ pattern, half off today only for Thrifty Thursday!